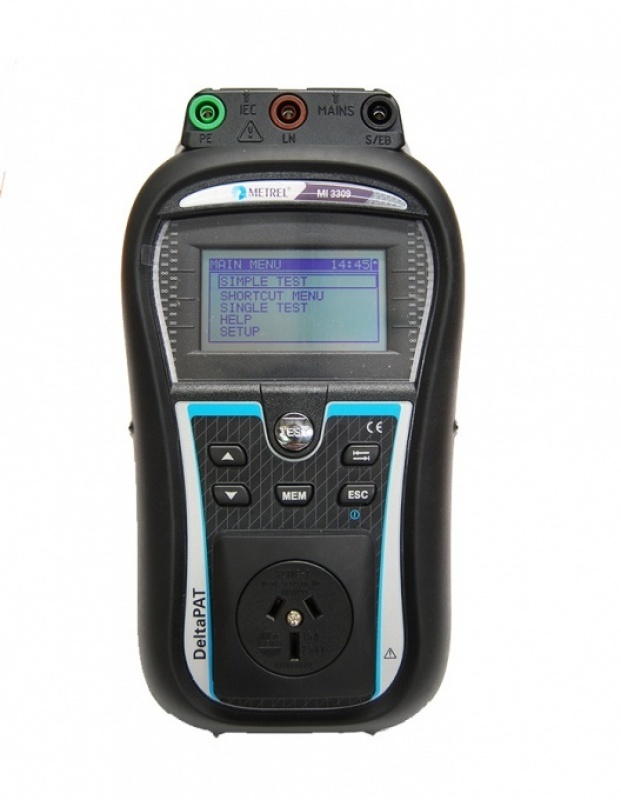 The DeltaPAT 3309 BT is an extremely powerful appliance tester that contains a large selection of unique features which will make testing and tagging an easy process. It's capable of conducting every test you'll need and can be easily used by people of all skill levels. 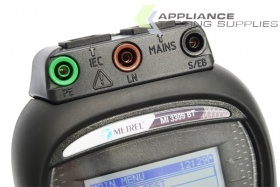 The all new Metrel DeltaPAT MI 3309 BT is one of the most popular testers in the industry, given that it's capable of conducting any test you require and has an extremely simple and easy-to-use functionality. 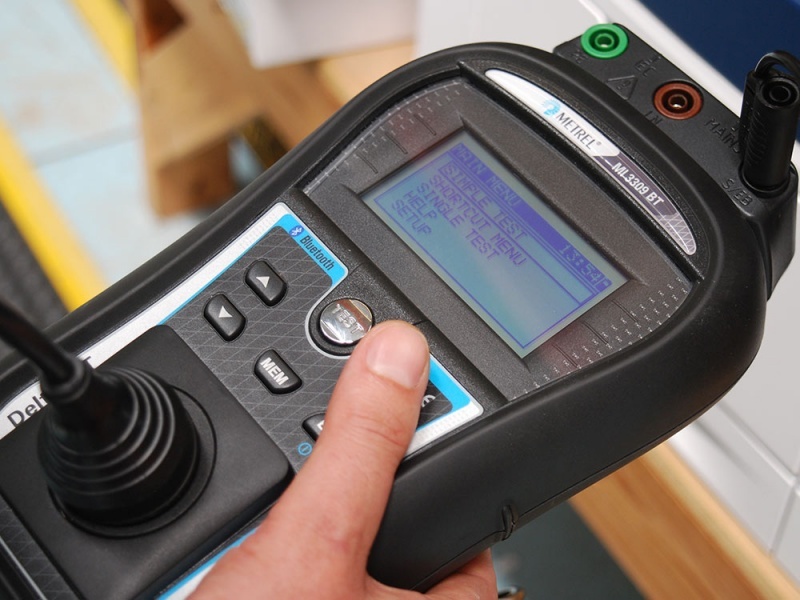 With a vast range of powerful features, its been designed to save you time by speeding up your testing process. The Metrel DeltaPAT 3309 BT is both battery and mains powered and has a unique RCD testing technology that requires no need for an isolation transformer when testing portable RCD’s. 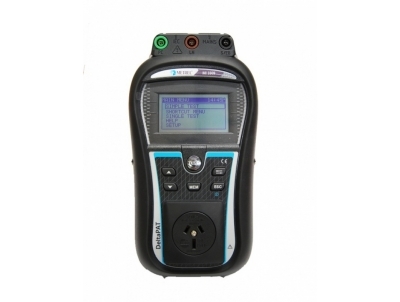 This means you can test for both portable and fixed RCD’s. 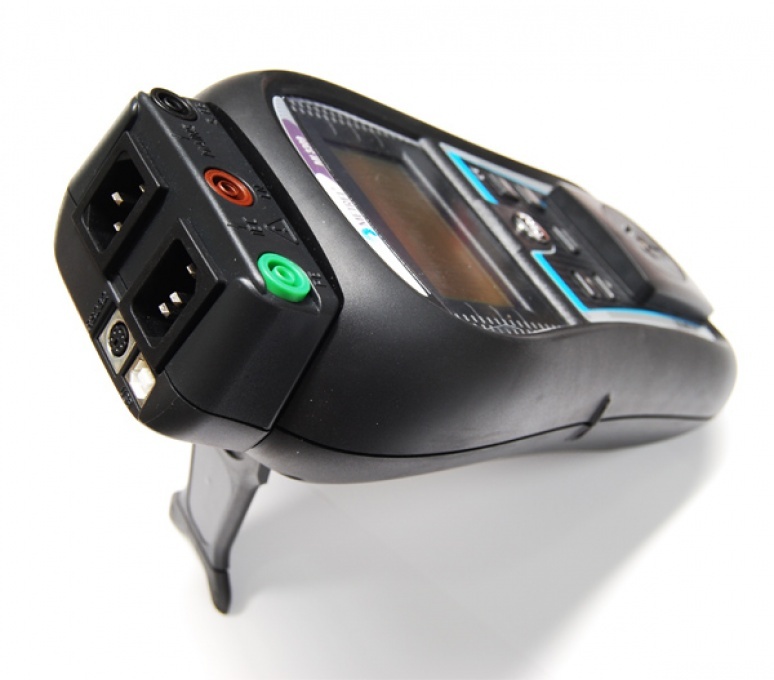 Overall, the DeltaPAT is a highly comprehensive and cost-effective tester that comfortably leads the pack in its price range. Unit Supplied with: Carry Case, 240V Extension Lead Adaptor, Mains Lead, 3 x Test Leads, 3 x Probes & Clips, Batteries, USB&RS232 Cable, Manual, Software, and Certificate of Calibration.